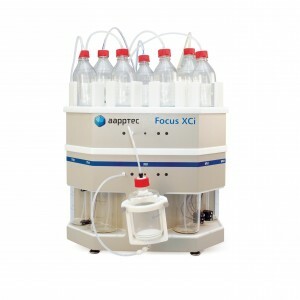 The Peptide Synthesiser Range includes the Focus Series – Small footprint instruments for peptide synthesis. Commonly used for small scale and training applications. 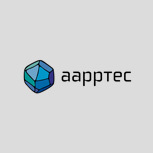 Find out more about the AAPPTec Synthesis range here. We offer competitive pricing on large quantity purchases and will do our best to price match other local distributors. If you are currently purchasing a large number of peptides, contact us for a quote on this high quality, extensive library of peptides produced in the USA.